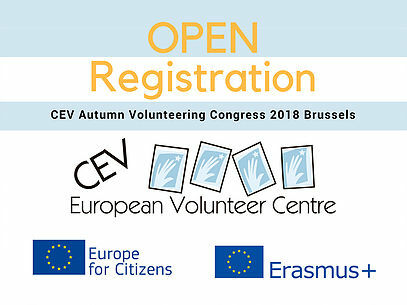 The ERASMUS+ project aims to increase the quality of European Solidarity Corps long term, full time volunteering projects through a better coordination between sending and hosting organisations, to develop new guidelines and resources for ESC mentors, offering updated training and connections between ESC mentors and staff of organisations involved in the project. Rue d’Arlon 75, 1040 Brussels. The ERASMUS+ project “Making it matter” will enable the creation of methods and indicators for impact measurement that will help volunteer-involving-organisations to understand the key benefits, and shape the most inclusive volunteer programs.It will also assist institutions and decision-makers to formulate policies and support programs through comparable systematic data on the circumstances in which volunteering is useful for personal development, empowerment and inclusion of young people.